This workout program is now available in Lauren's Playground along with hours and hours of videos and programs for just 34.99 a month. 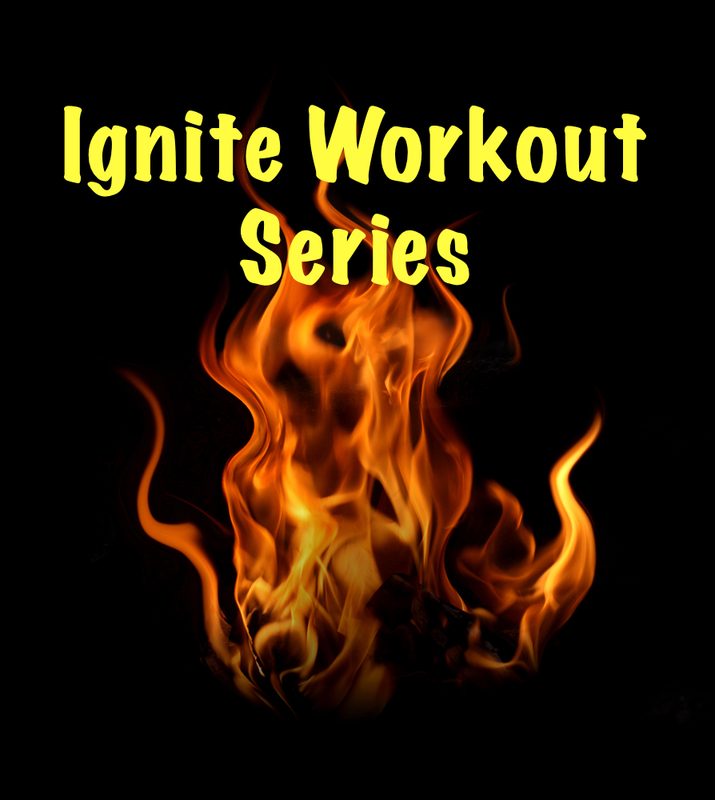 The perfect series for focusing on fat burning and muscular endurance. With this workout series you can still incorporate your raw strength goals such as focusing on pull ups before you begin the workout. Make sure to check out our free warm ups to add to these workouts and our free cool downs to finish. If your goal is strictly fat loss you can add quick workouts on the off days such as Bonus Workouts, Shredder, Kettlebell Conditioning or Spicy Stamina which you will all find in Lauren's Playground. To get access to hour and hours of streaming videos, written programs such as Rock Solid, Low Volume Strength, In The Gym, IGNITE and to be apart of our online community join Lauren's Playground here.